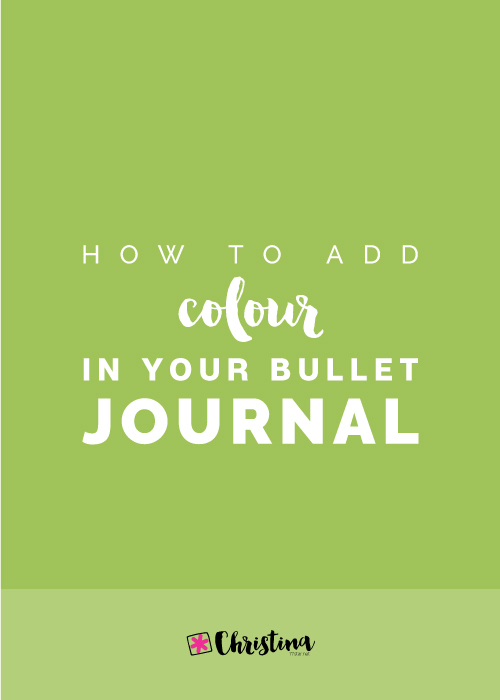 A lot of people have emailed me lately, asking me whether they should have both weekly and daily spreads in their bujo, and how can they make them work without re-writing tasks and events? 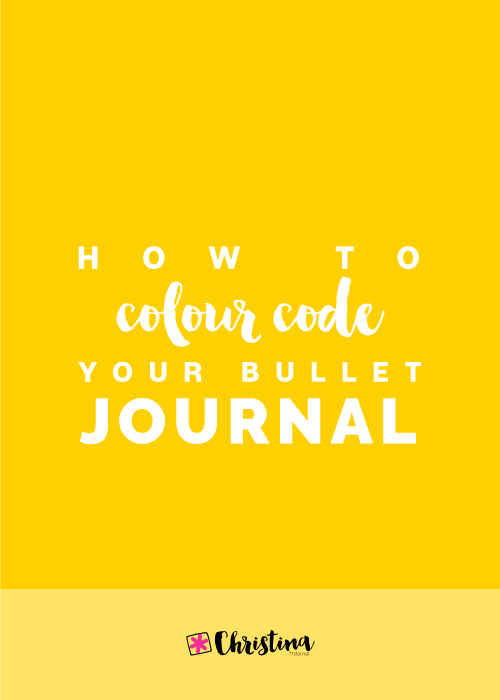 So today, I’ve decided to talk about this topic more analytically and explain how I use those type of spreads in my bullet journal. 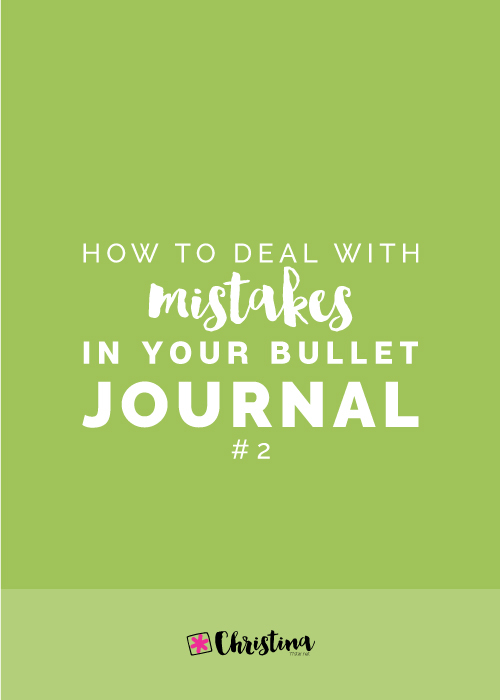 I’ll start by saying that the magic of bullet journaling is that you can adjust it the way you want. 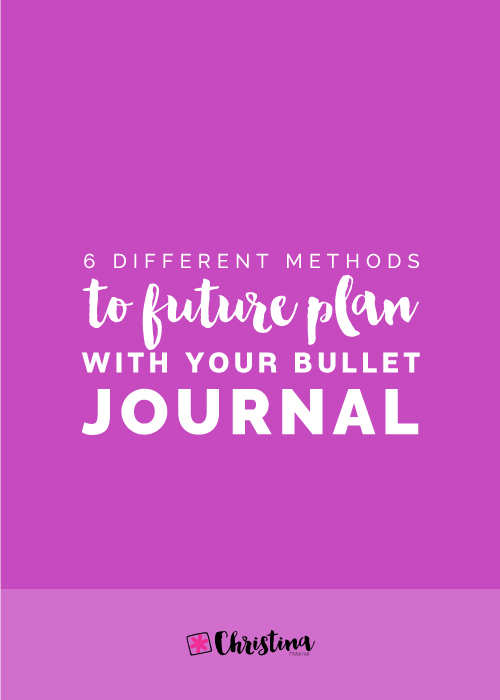 You basically start with an empty notebook, a blank canvas, that you can then turn into your ideal planner/journal. That means that you can add any spreads that are important and functional to you and your life. At the same time you don’t have to use any spread if it doesn’t work for you. So, you can have only dailies, or only weeklies, or you can use both. It’s totally up to you. A weekly spread is basically an overview of your upcoming week that allows you to plan, schedule and visualise what you have going on for the week ahead. It usually consists of sections for the days of the week, but you can also add your weekly trackers, meal planning, weather forecast etc. You can adjust it and add all the things that are important to you. You set it up once a week and then you don’t have to spend any time creating layouts until next week. You can easily see what’s planned for the week at one glance. You have an overview of the upcoming week in just one page making it easy to distribute tasks. A planning stage for all the things you need to do that week. A way to break down your goals into smaller steps and distribute them in the week. You can easily see your progress and what you have done during the past 7 days. You can also see which tasks have been migrated. You have limited space to write for each day. Not much space to be creative. You can see only one week at a time. What is a daily spread? A daily spread (or daily log) is a place where you plan and record your tasks, events and notes as they occur throughout the course of the day. You usually have to create it the night before or first thing in the morning. 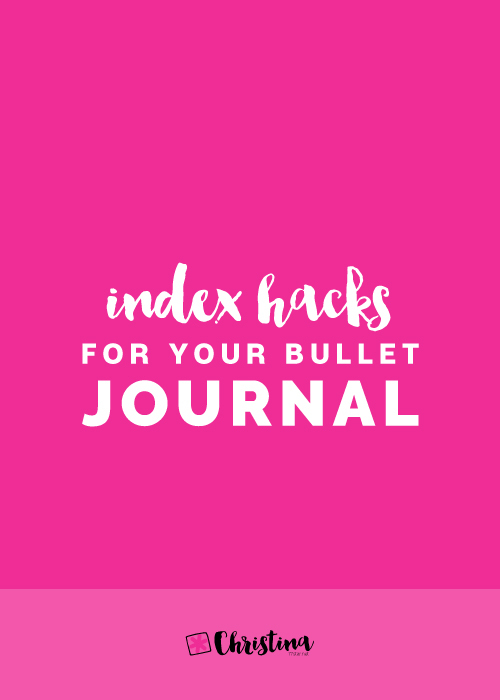 You have plenty of space to add anything you want, from doodles to your daily journal. Lot’s of space to be more creative. 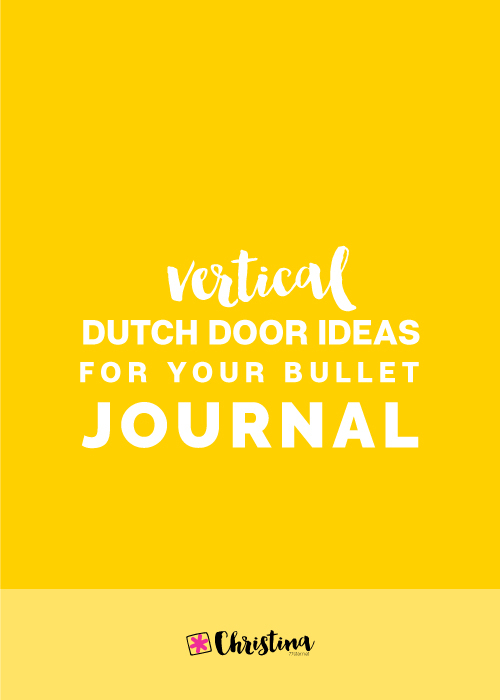 Can have more of a journal style. You can focus on what is planned for each day without distractions. It’s usually done the night before, so you can’t pre-plan it earlier than that. You have to create the page every day. Usually you have to re-write some things over and over. How do I use both spreads every week? Personally I like to use both types of spreads every week. I find that this system helps me be more productive and focused on what needs to be done each day. The weekly spread, even though is not part of the original bullet journal system that Ryder Caroll created, for me is one of the most useful ones. It is the only spread that I will add to my journal every single week. It's a way for me to ‘brain dump’ all the tasks and events I don’t want to forget to do in my weekly view, and start planning and shaping my week ahead. I can easily see which days are the busy ones, on which days I can add more tasks and so on. On the other hand, I use the daily spreads for a more detailed view of the individual days. Here I like to separate the tasks/events in categories by colour coding them. I can break each task into smaller ones and tick them off as I go along. I also like to doodle and take notes. For me and the way I plan my weeks, I prefer to use both types of spreads, especially if I have a very busy week ahead. But there are some (very) rare weeks that I’m not that busy, and on those weeks I prefer to use only my weekly spreads. My planning routine using both types of spreads starts usually on a Sunday afternoon where I sit down with a cup of coffee (or tea, depending on the mood), and after I've created the weekly layout on the two pages, I start planning my week ahead. I check on my Future log, Monthly Log and the Birthdays and Holidays spread to see if there is anything planned for the week.Then I note them down on the appropriate days. I usually have a column named ‘This Week’ which works as a ‘brain dump’ of all the things I need to do that particular week. So, after I fill this in, I start allocating each item of this list on specific days. I look at all the projects I’ve set for myself and all the things I need to do for each one this week. I then check on which of the next 7 days I have spare time and I distribute these tasks accordingly. For my daily spreads, I usually do them the night before. I like to get everything “off my head" before I go to bed, and have an idea of how my day is going to be tomorrow. I look at my weekly spread and see what I’ve set myself to do that day. I separate the tasks in categories with my colour code method. This helps me to visually see which of the tasks are going to happen on certain times during the day. I then look at the day before and see if I have left any tasks that I haven't finished. If I do, then I migrate them to tomorrow's daily spread. 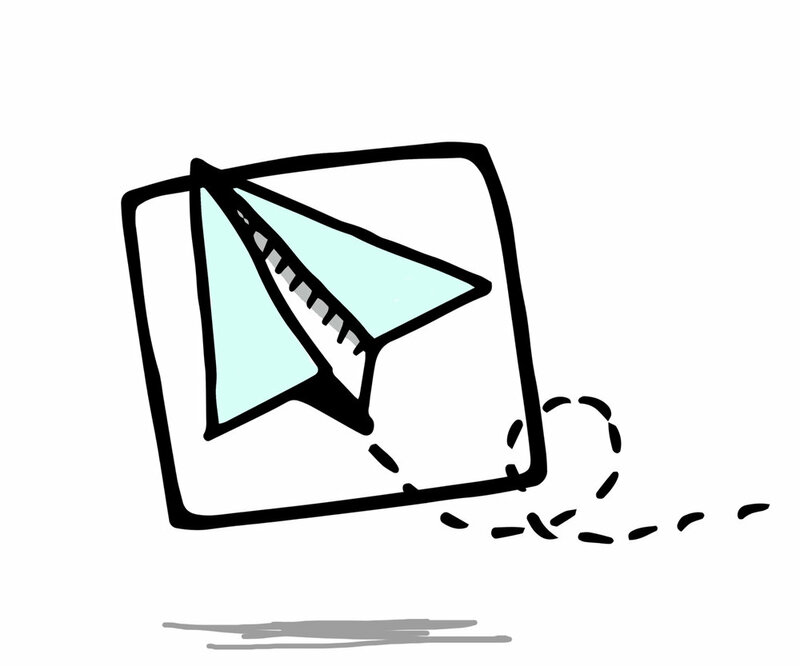 The migrated tasks are marked then with an arrow and the cancelled tasks with an “-“ . 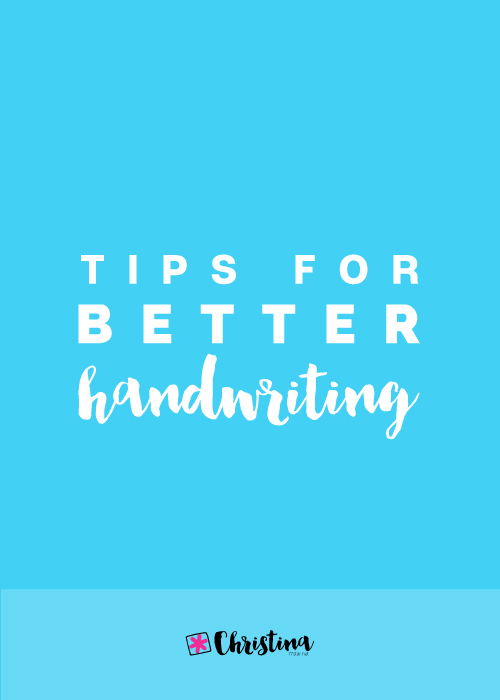 I understand that by using the above method means that sometimes I have to write down tasks several times, and that might seems redundant to some people, but it does work for me and it doesn’t bother me. 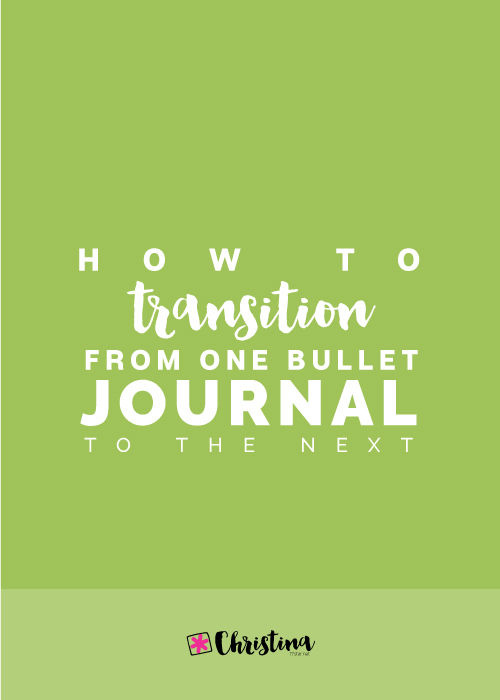 Since I’ve started using my bullet journal I’ve noticed how much more productive I’ve become and how much this system has helped me to stay on top of things day in and day out. 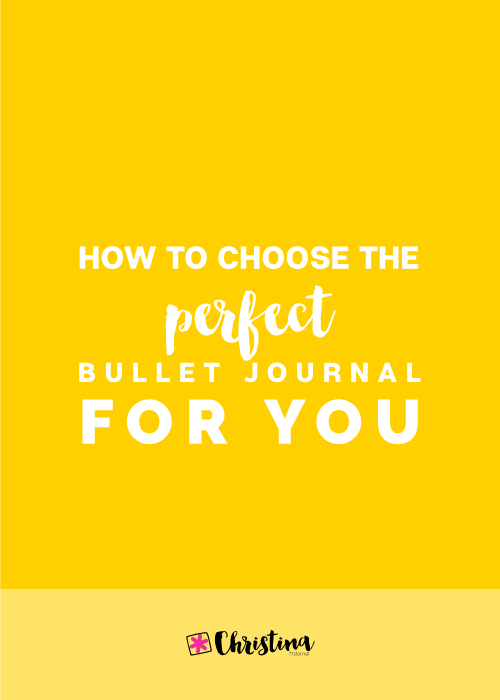 How do you plan your days and weeks in your bullet journal? 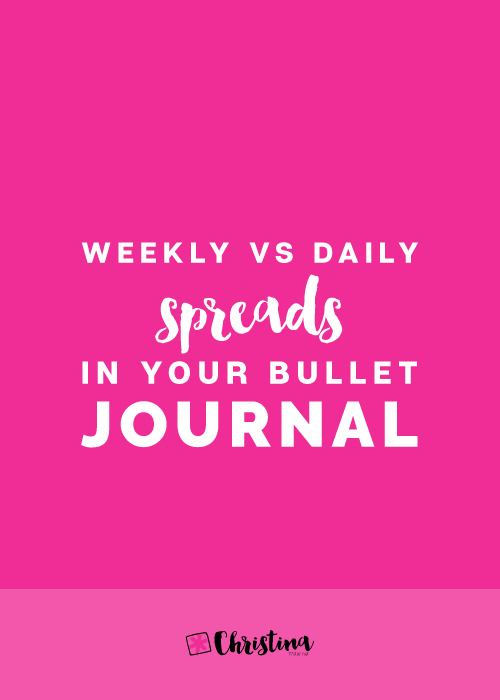 Do you use only weekly or daily spreads, or do you prefer to use them both? Let me know in the comments below.